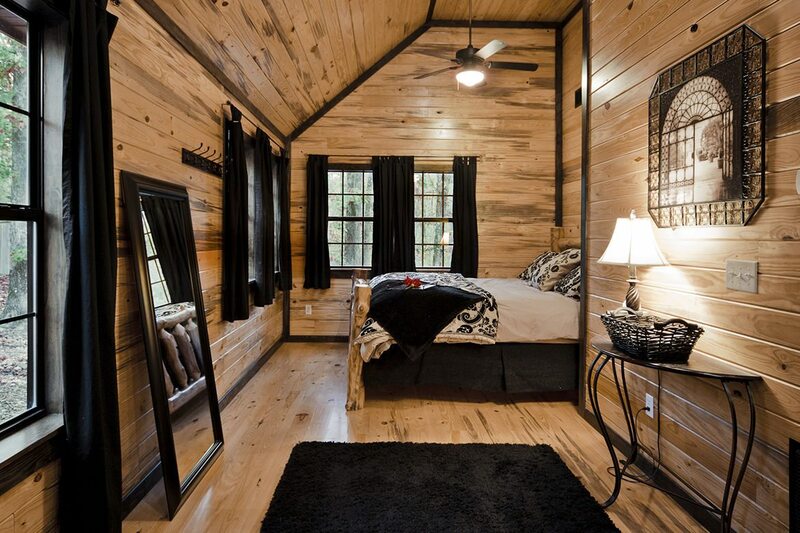 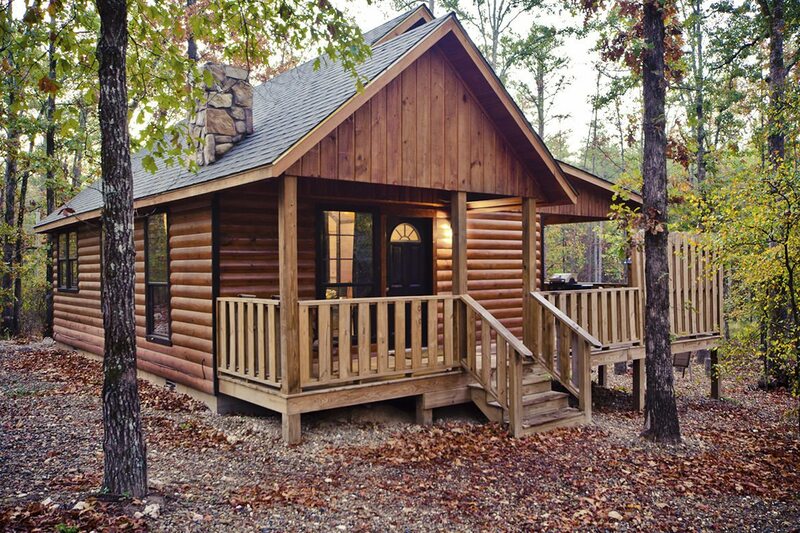 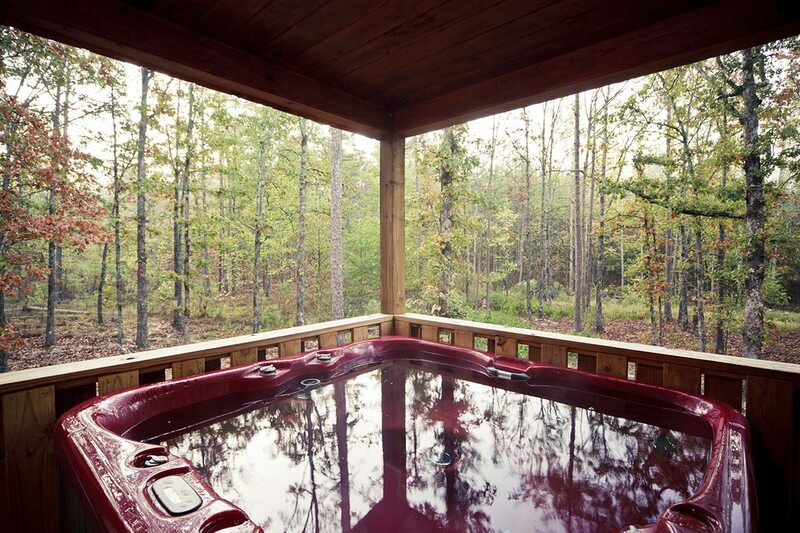 Jax’s Ridge, Broken Bow cabins, is a luxurious studio cabin located just minutes away from Beavers Bend State Park and Broken Bow Lake. 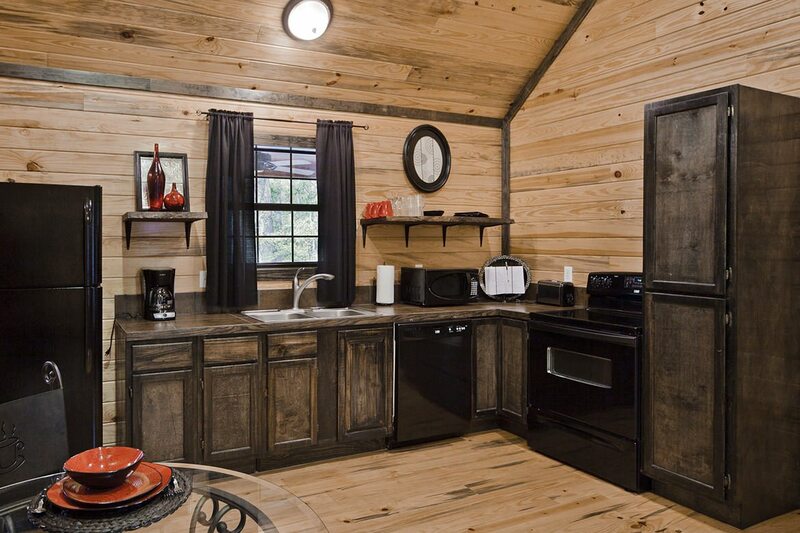 This beautiful cabin is equipped with all of Hidden Hills luxury amenities and with our new line of Downlite luxury linens. 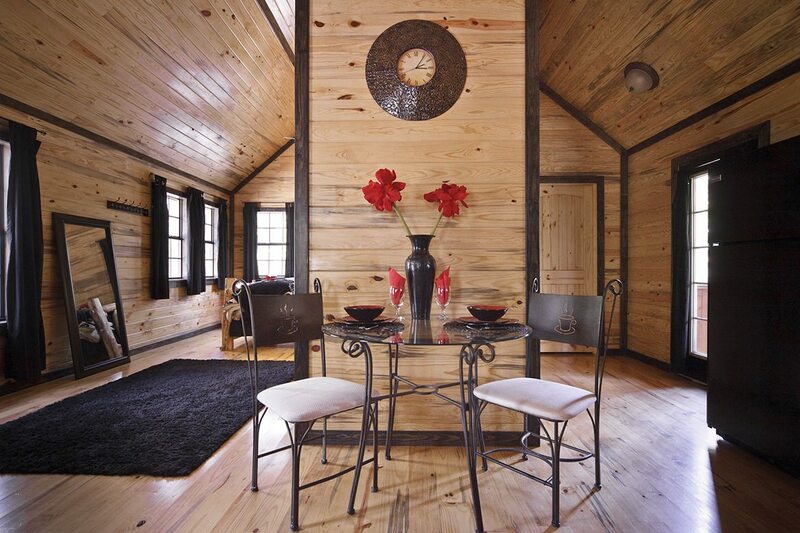 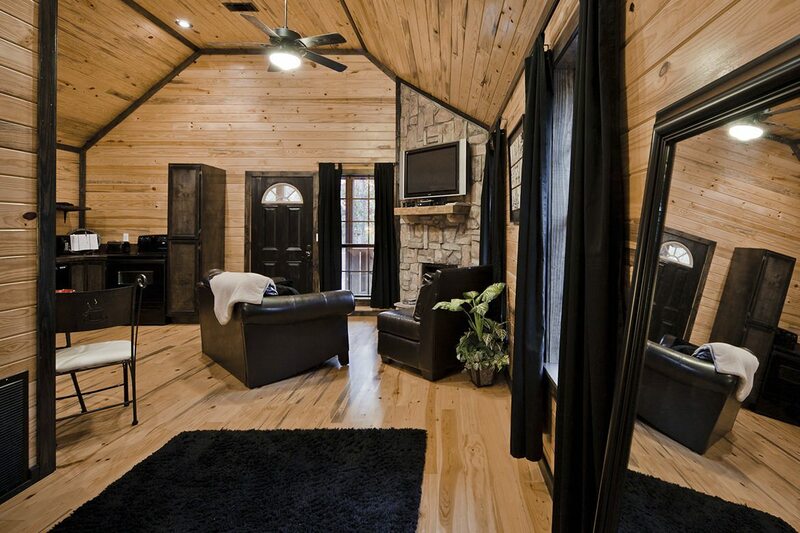 This Broken Bow cabin is perfect for a romantic getaway or for a small family looking for a great value! 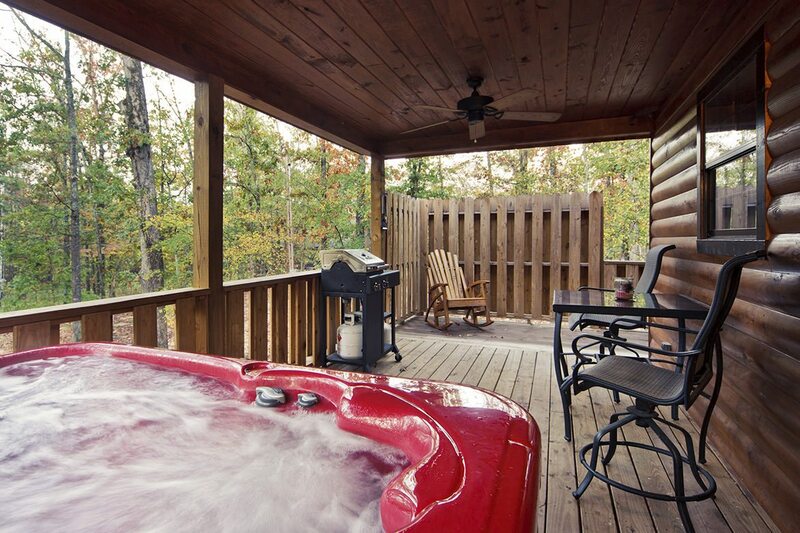 With pristine conditions and serene surroundings you are sure to have a vacation you will never forget!